Reading this book was an experience. This is the first book I’ve read from this author, as well as the first book I’ve read with a soundtrack. I listened to the soundtrack for free on Amazon (I have Amazon Prime) while reading the book. 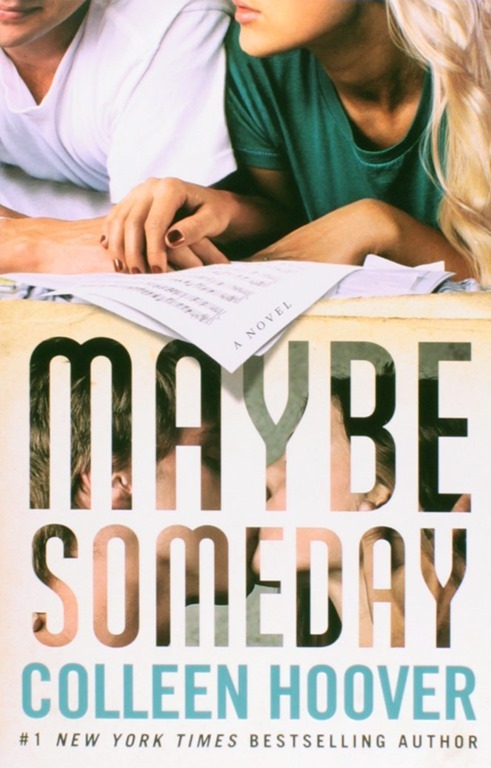 This book is new adult, the characters are college age and deal with more mature topic than young adult books. I loved the story, the romance, how idealistically they dealt with the issues and how it was resolved. The plot is quite unique, something I’ve never read before in other books. I love that music is so intertwined in the story. The alternating POV works in this book, you get to see all the different sides of the story and is really able to connect to each character individually. 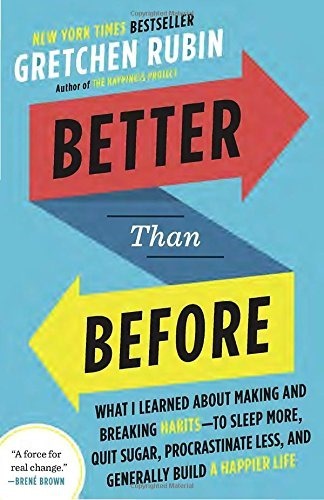 I think this book can be a great help for someone wanting to make real change. It’s how you apply what you learn into your own life. Gretchen Rubin talks about what she did to change her habits, it’s about her experiences and observations. It’s not really a how-to book. I’m on this personal and probably a long journey towards minimalism. Whatever you want to call it, I’m just striving to be more simple in every aspect of my life. I read great reviews about this book and so I was excited to pick it up. I didn’t finish it the first time and picked it up again a few months later. 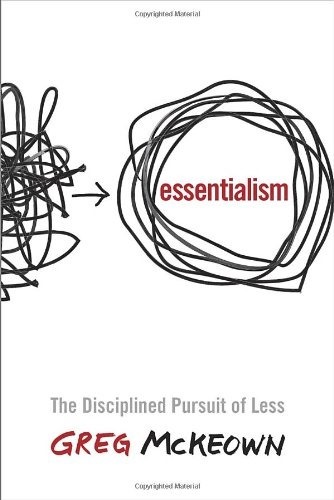 There are a lot of good advice, case studies and examples of people living as essentialists in the book. It’s not going to happen over night, but there are small steps towards living that way of life. I found the book a little too long and skipped the area that talked about business/case studies. There are bullet points at the end of each (most?) chapters and I found those very helpful. I think this is a good book to read not in one sitting, but perhaps one chapter a month? There’s a lot of things to grasp and applying all of it at once, can become daunting. 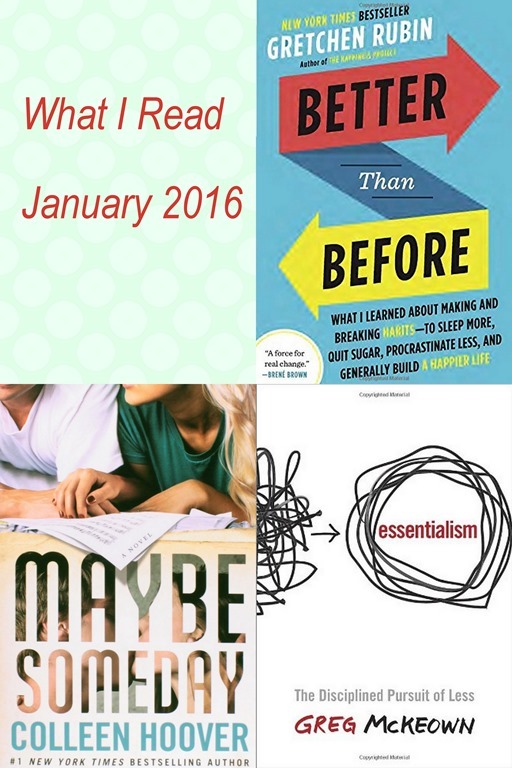 I’ve listened to a lot of podcasts lately with Gretchen Rubin as a guest, but have yet to read any of her books. This one is on my TBR list!